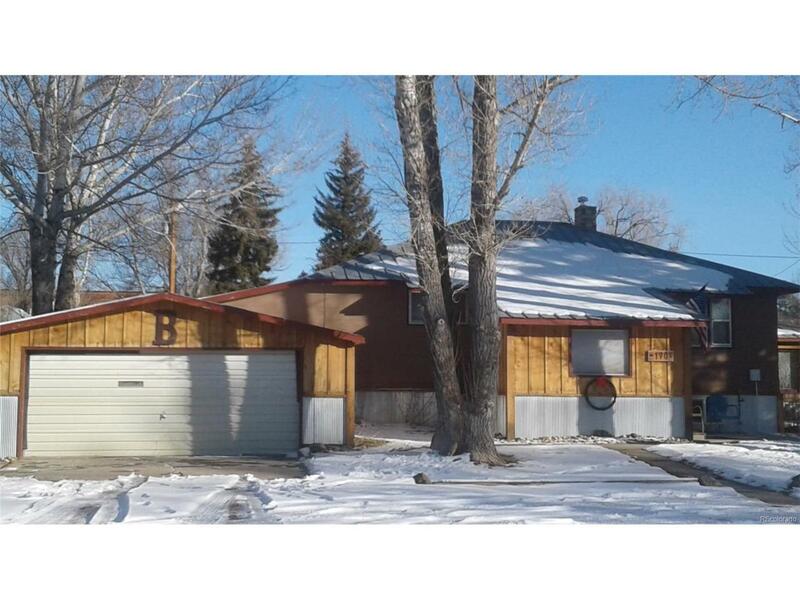 Prime Location for this Downtown Hayden Home! This home is nestled on a beautiful Corner Lot. Rustic Style with a modern design. Custom Wood/Ceramic features throughout the home. Main floor living space includes Master Bedroom, Kitchen/Dining, and Bath. Split lower level, offers Living Room with New Pellet Stove and 2 other bedrooms. Partially finished Basement offers a Large Rec-Room. Specious home with Plenty of room! Walking distance to Schools, Parks, Post Office, Grocery store, and Hardware store!